Everyone should have access to affordable first aid training. Everyone should have the opportunity to ask their questions. 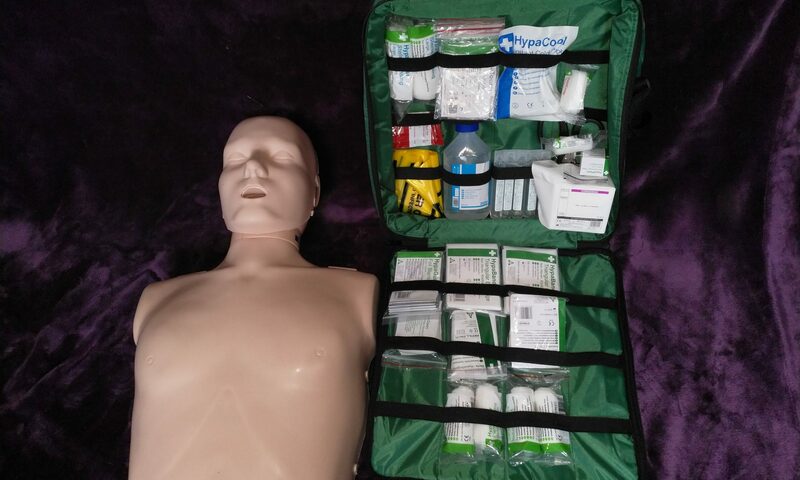 All first aid courses should be fully compliant with necessary guidelines and regulations from both the HSE and the UK Resuscitation Council. Child and Infant emergency care should be included as standard. Defibrillator awareness should be included as standard. Assessment should be a practical process rather than silent written papers. Your instructor should make any reasonable adjustments to help you engage fully with your course. So that when the worst happens you can confidently act with a Calculated Calm. 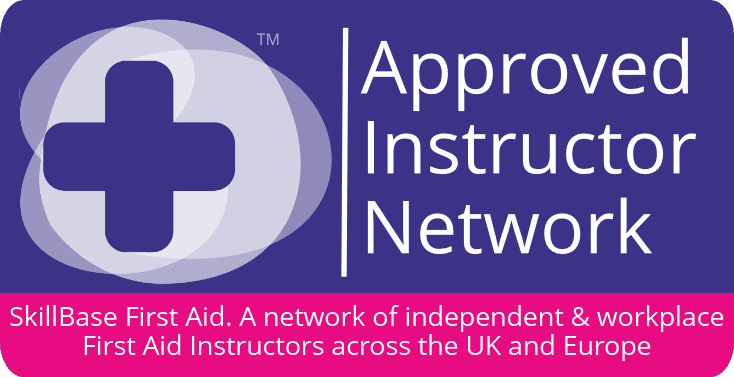 Calculated Calm is a proud member of the SkillBase first aid network. We share the firm belief that learning works best when you are relaxed, engaged and feel that the subject is relevant to you. We aim to teach confidence, not just competence. No additional travelling or travel costs. No need to worry about getting your people to the right place at the right time. Click on the links below for more detailed information regarding the separate courses we offer. If you are unsure which course would be most suitable to meet your requirements please refer to this Course Content Checklist or if you prefer you are most welcome to contact us. Listed charities receive a discretionary 15% discount on all listed courses. There is a minimum 2 weeks notice period required to confirm your expectations and ensure that we have the correct equipment. We reserve the right to charge mileage for distances exceeding 50 miles from LA2 7DX. Rhys Evans is a fully qualified secondary school teacher who is passionate about making learning fun for his students. 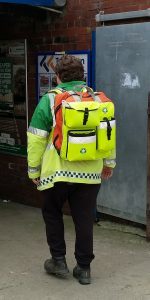 In March 2017 he took over as the co-ordinator of the Community First Aid Responders Scheme in Bentham, and in the past he has volunteered with Newmarket Town Pastors, as well as training as a Special Constable whilst at university. 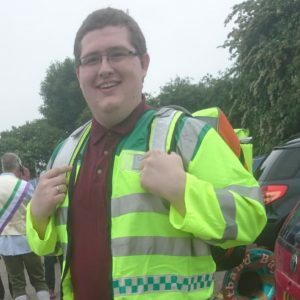 Rhys is ardent in his believe that First Aid Skills are an essential life skill which can be taught to all people regardless of their age, experience and background. Rhys is dedicated to teaching, and prides himself on his ability to adapt his classes to the pace of the group, in which all participants are encouraged to engage and ask questions in an open and friendly environment. Additionally Rhys encourages delegates to contact him after the course to provide any ongoing support. To expand his own understanding Rhys completed a Mental Health First Aid course in July 2018. All queries received through this form will be responded to within 24 hours. 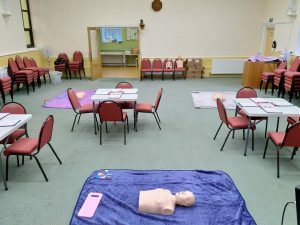 Calculated Calm offers a wide range of adaptable first aid courses delivered by an experienced teacher. Our location enables easy access to Lancashire, Cumbria and North Yorkshire, although we are happy to provide courses throughout England.